Founded in 1882, the Oakland Normal School provided professional training for black schoolteachers for three decades. 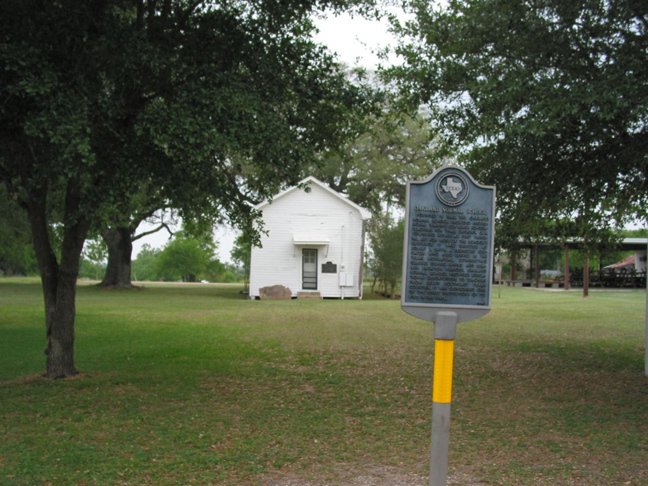 G. R. Townsend served as first principal, but for most of the school's existence it was directed by Robert L. Smith, a respected educator who also served in the Texas Legislature. 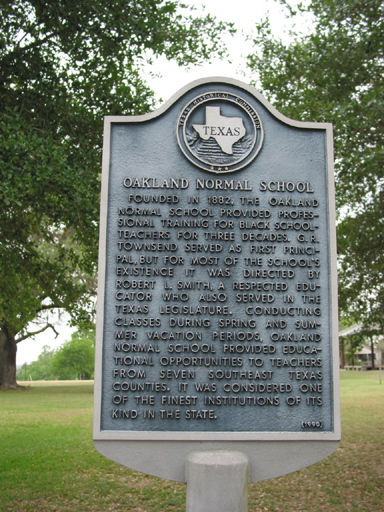 Conducting classes during spring and summer vacation periods, Oakland Normal School provided educational opportunities to teachers from seven southeast Texas counties. It was considered one of the finest institutions of its kind in the state.